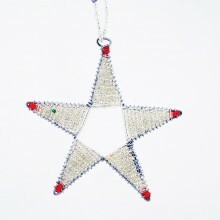 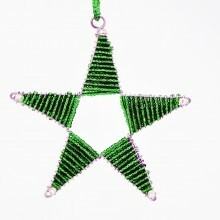 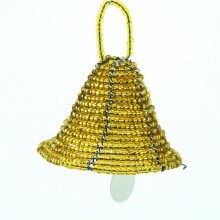 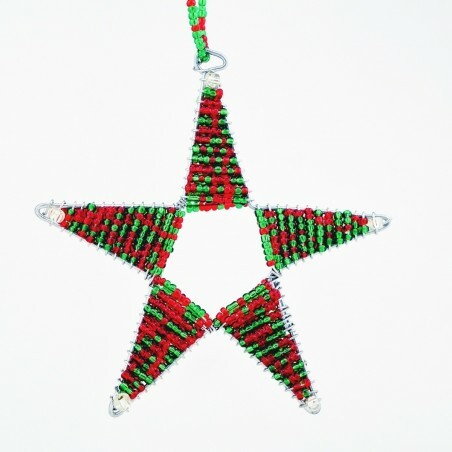 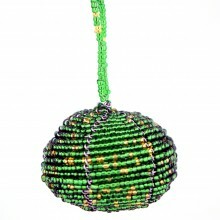 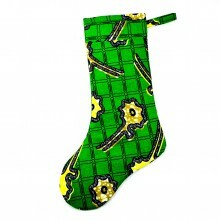 This festive African Maasai bead wire Christmas star ornament was handmade in Kenya. 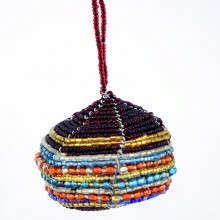 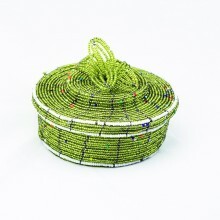 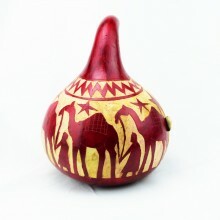 A hard-working artisan carefully threaded colorful Maasai beads and skillfully wrapped wire to create this beautiful holiday ornament. 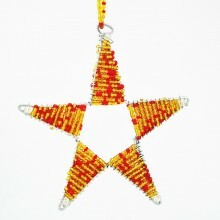 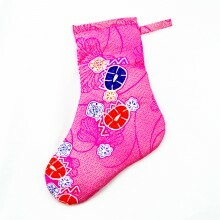 Each Maasai bead star ornament has a five points and a beaded loop for hanging. 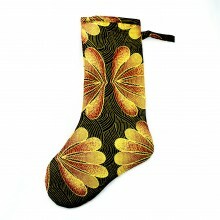 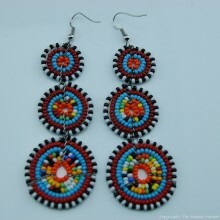 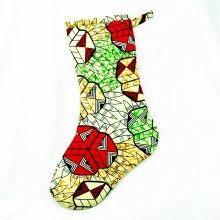 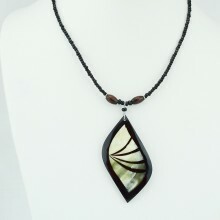 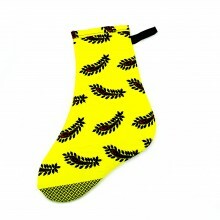 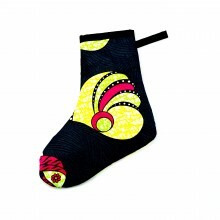 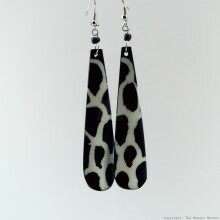 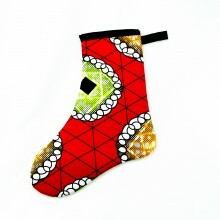 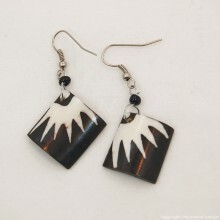 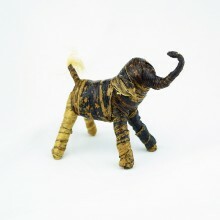 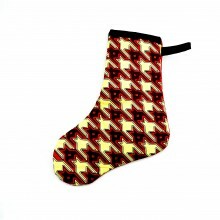 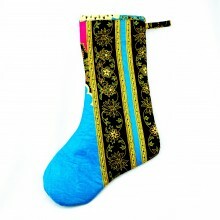 Because they are handmade, each is unique and may not look exactly like what you see in the photos. 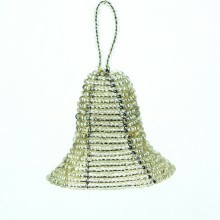 However, the Christmas tree ornament you receive will be of a very close likeness.